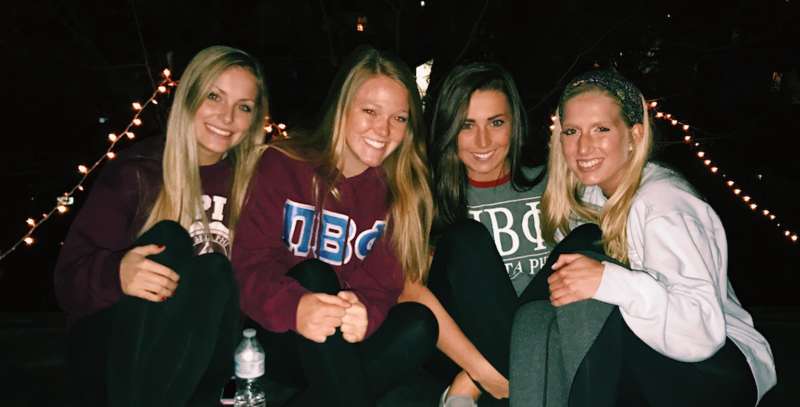 At Pi Beta Phi, we consider each member a leader. We have developed a leadership model based on the principles of servant leadership. This model guides our efforts as we strive to develop leadership potential in all of our members through a variety of chapter-based and Fraternity-sponsored programming. The Fraternity-sponsored Leadership Academies focus on personal and leadership development as well as the mechanics of chapter leadership through a series of general sessions and small group programs. Pi Beta Phi’s convention is not only the biennial business meeting of the organization, but also provides wonderful opportunities for the celebration of sisterhood and honing of leadership skills. 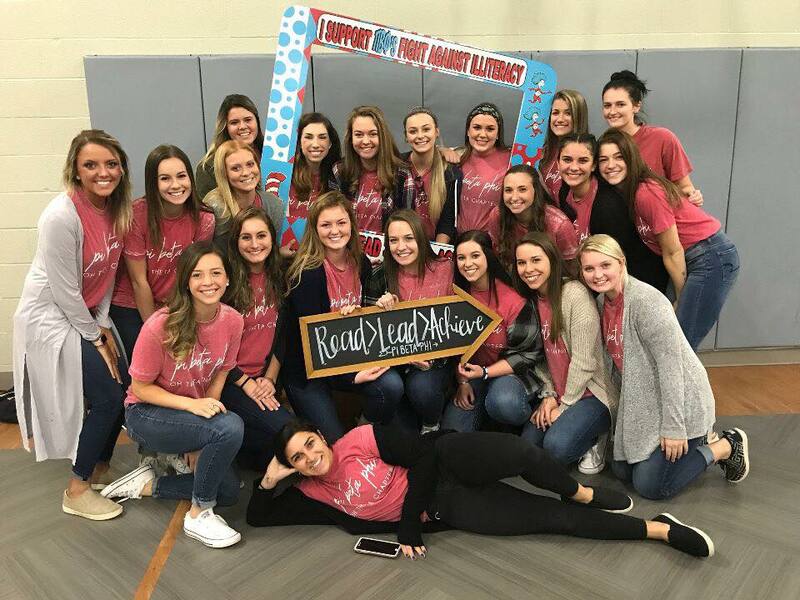 The chapter-based “Members as Leaders” workshop is delivered through Leading with Values®, Pi Beta Phi's member development program, and encourages all members to develop their own potential and to lead through service. Our Fraternity offers many opportunities to be a leader in the chapter, depending on your interests.